Available in a range of iPhone and Samsung cases, these premium, super slim cases fit flawlessly. They are the strongest, lightest and most flexible cases on the market. The surface is perfect for high quality prints, making it a must-have style accessory. * Design may vary slightly between phone sizes. Returns & exchanges are not provided for change of mind or wrong sizing ordered. Rose Gold Marble Phone Case, Iphone 7 Case, iphone 7 Plus Case, iphone 6 Case, Marble, iphone 8 Case, Marble iphone Case, Rose Gold Case. This arrived way faster than the original given expected date! Thank you! It's a really nice phone case. Really nice case, I get a lot of compliments on it. It adds quite a bit of weight to the phone, but any case designed to provide protection will. The seller was very helpful and responsive. 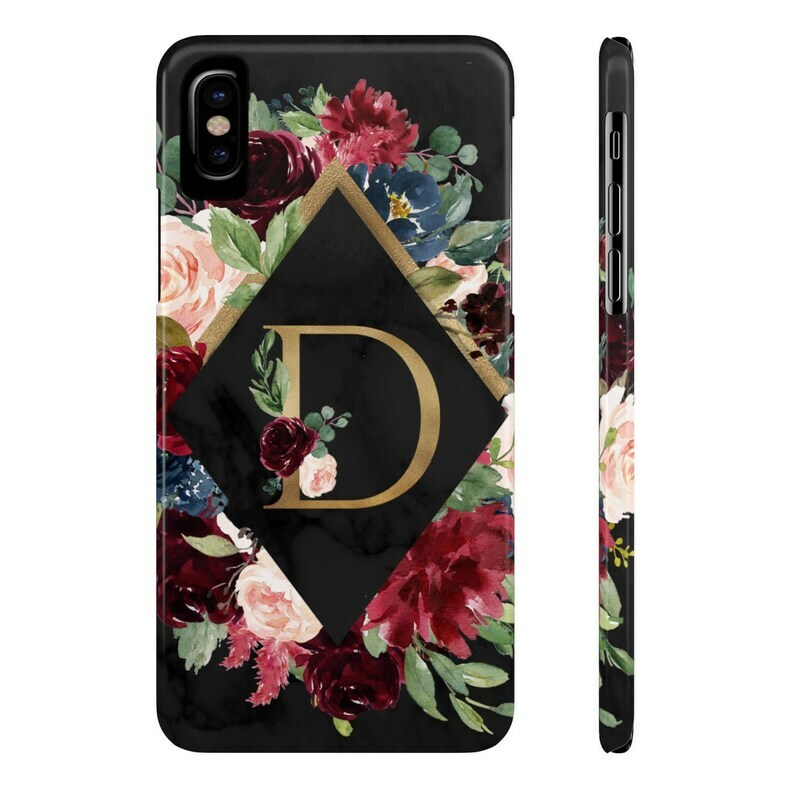 Rose Gold Phone Case, Rose Gold iphone 7 Case, iphone 7 Plus Case, iphone 8 Case, iphone 6 Case, Phone Case, Iphone Case, iphone 6 Case.